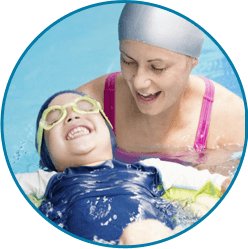 The earlier you enter your child in to swim lessons, the easier it is for them to set him or herself apart from their peers. This is supported with the Griffiths Research Study in which researchers surveyed the parents of 7,000 children, ages 5 and under, from three different countries. On average, these children were well advanced socially, physically, cognitively, and emotionally. 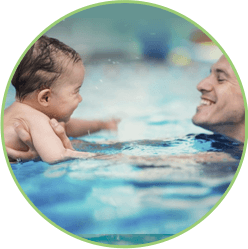 Welcome to a fun and relaxing aquatic experience for both babies and adults a like!  Watch as your young splasher gains confidence in the water in these fun-filled classes! 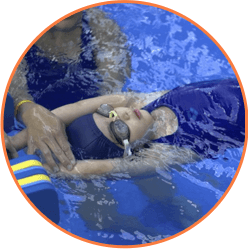 By focusing on the fundamentals, your kids will evolve into graceful, independent swimmers! Your swimmer's finest moments, caught on camera!